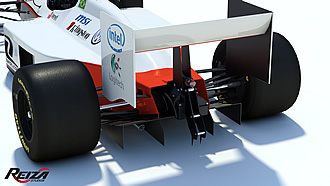 In 2009 we hired the services of a studio to produce a Formula software for use in our simulators. Simi was already playing in all our projects, even when we organized the ASRWC in 2006 (World Cup Online). 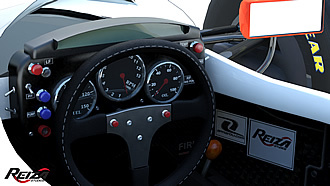 We seek to join in a single game, all we had known better until now, both in real and virtual, bringing to the pilot what is best in sensation during steering. Today we were surprised, because our car was voted THE BEST of all so far. We are in position 1 of the World Ranking of Simulation Game. I'm very happy, and I want to thank all of Armaroli TEAM also. In just 3 days after launch World, were more than 10,000 downloads ... we are currently at 1 week with almost 200,000 downloads free. Soon We will organize events with prizes offered by our current sponsors, who also I want to thanks a lot!